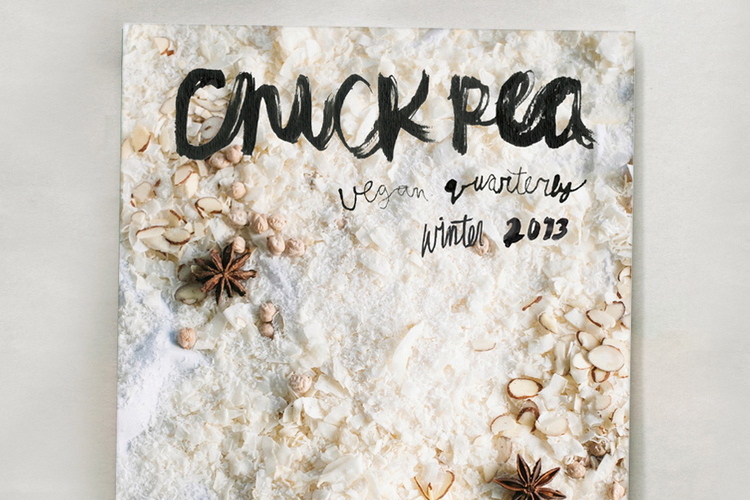 I am very excited to be a contributor to the Winter 2013 issue of Chickpea Magazine, a vegan quarterly that I think appeals to vegans and open-minded omnivores equally well. If you’re ready to embrace winter in all its chilly glory, then hopefully you’ll grab some friends and get outside with the goodies in my Winter Picnic article. You can preview the issue online or grab a copy from the shop (print and digital options available). As a sneak peek, here is my mulled wine recipe that appears in this issue. Combine dry spices and fresh rosemary in a loose-leaf tea sac, tea infuser, or small piece of cheesecloth tied with a piece of kitchen twine. You can snap the cinnamon sticks into smaller pieces so that they fit inside your spice pouch. Pour wine into medium pot. Add spice pouch, Sucanat, and lemon slices. Bring to a gentle simmer and then turn down to low. You don’t want it to boil or the alcohol will burn off. Stir to ensure Sucanat is fully dissolved. Allow flavours to steep for about 15 minutes. You can keep this on low heat to keep warm until ready to serve. Remove spice pouch and lemon slices. 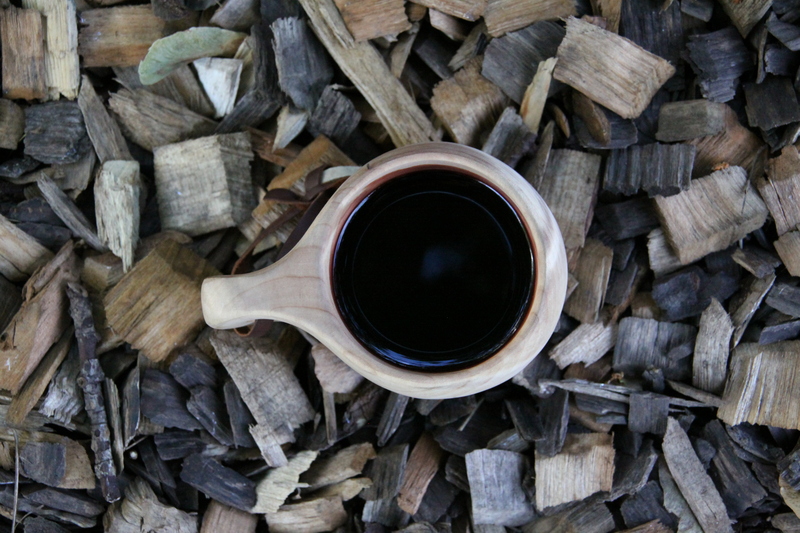 Ladle into mugs or wine glasses.